This morning I was awakened by the chirping of birds outside the bedroom window, a sure sign of spring. Birds are migrating north and house finches are building nests throughout the neighborhood. We even have a pair of doves that roost in the grape vines that cover our patio roof lattice. Early humans embellished their textiles as aesthetic expressions of their individuality or clan identity. Feathers, beads and shells were popular materials used for this purpose. 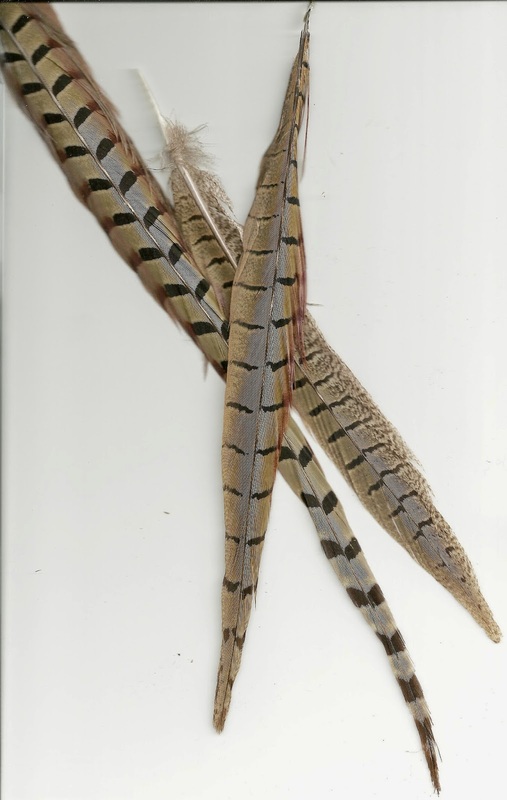 Feathers, while plentiful were also more delicate than stones and shells and required some expertise to firmly attach them to textiles. 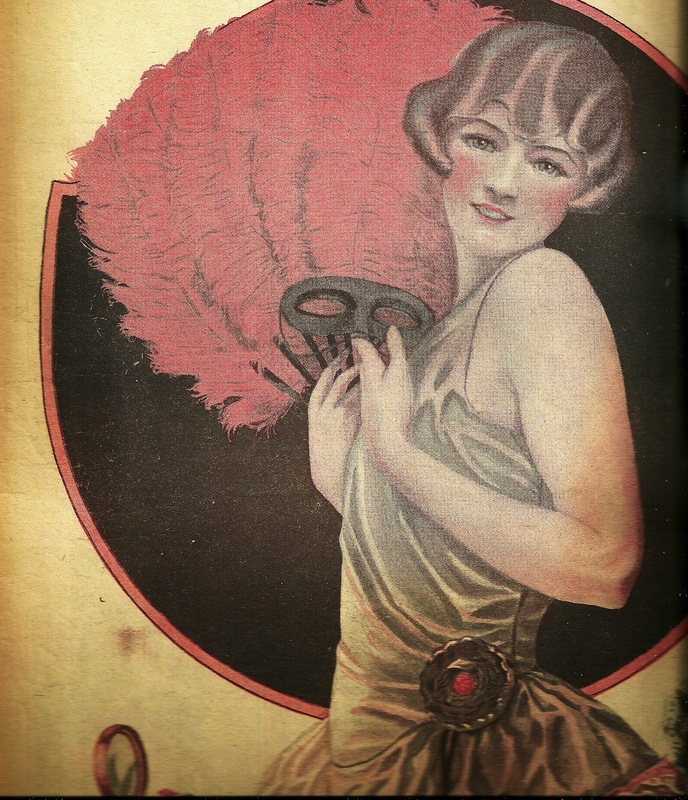 Many examples of early feather embellishment are well known. 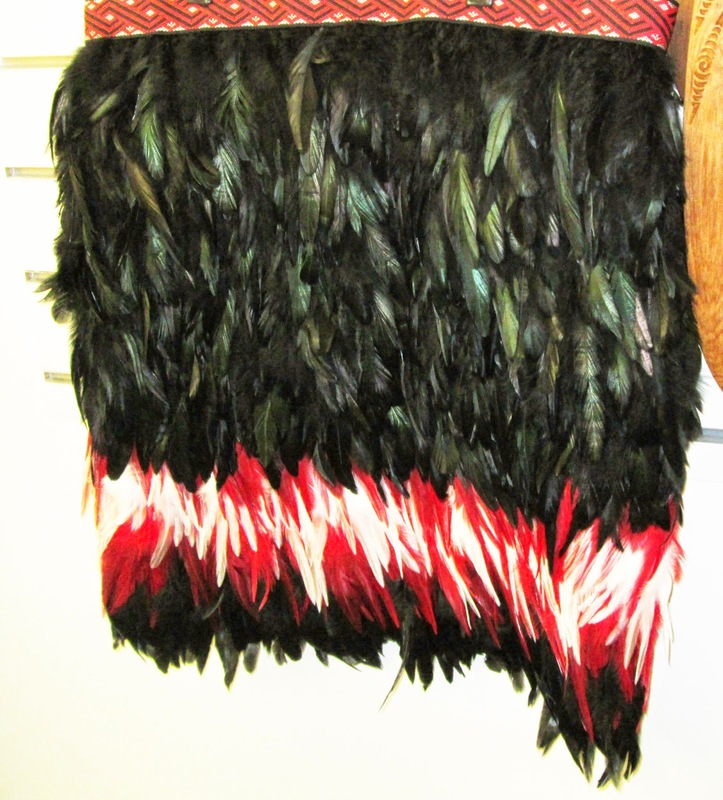 Polynesians wore feathered cloaks and skirts. 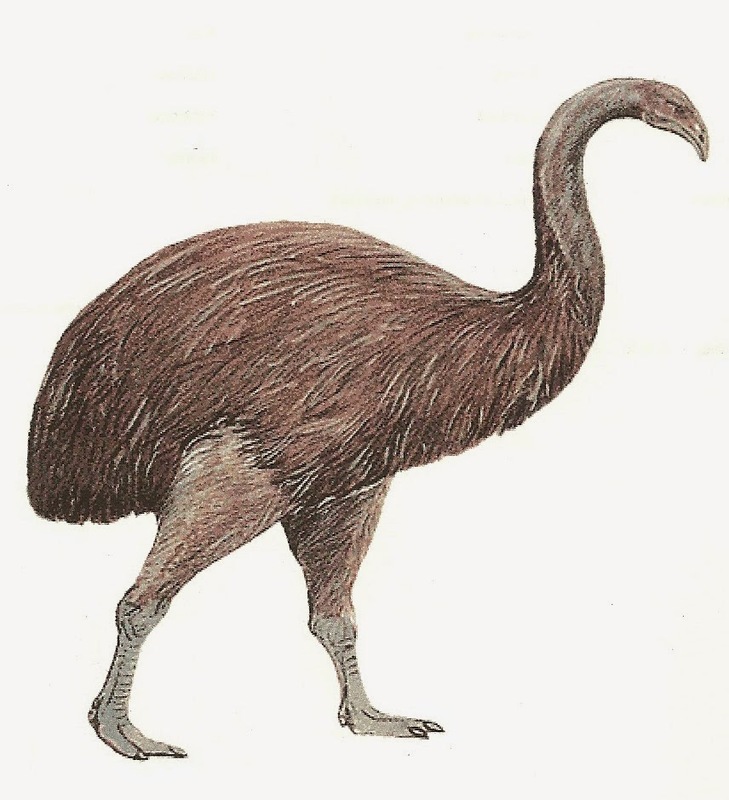 So popular were these garments that many birds were led to extinction, such as the New Zealand Moa. Moas were very large, flightless birds that made them easy prey. 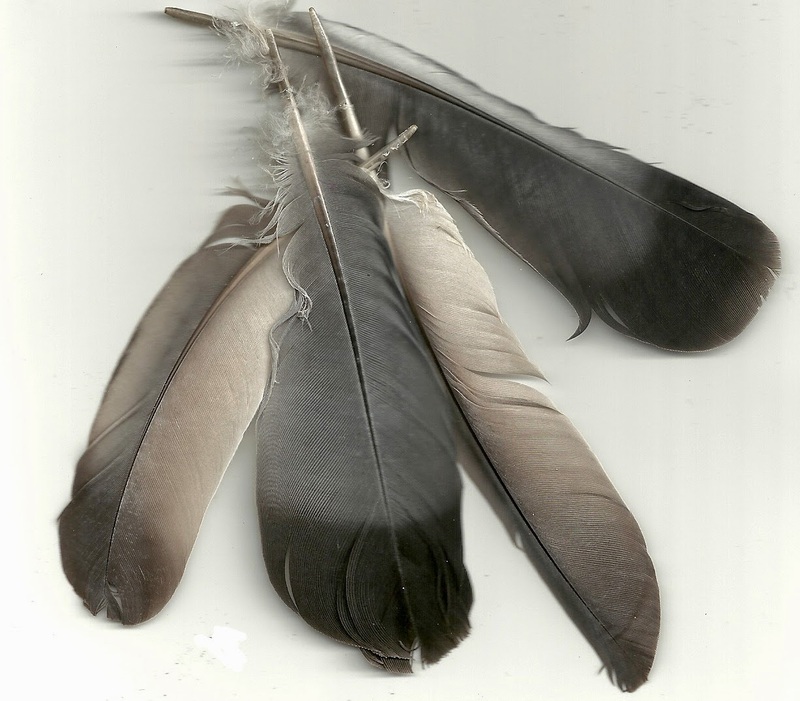 Native Americans wore feathered cloaks and headdresses. 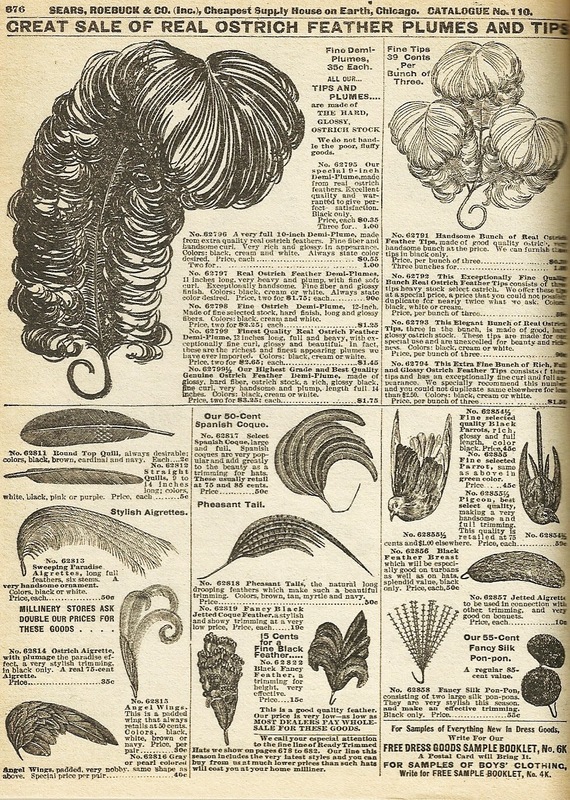 Exotic birds produced splendid feathers that were incorporated into fashionable accessories for women with expensive tastes and more modest products were manufactured for the average consumer using more common feathers. 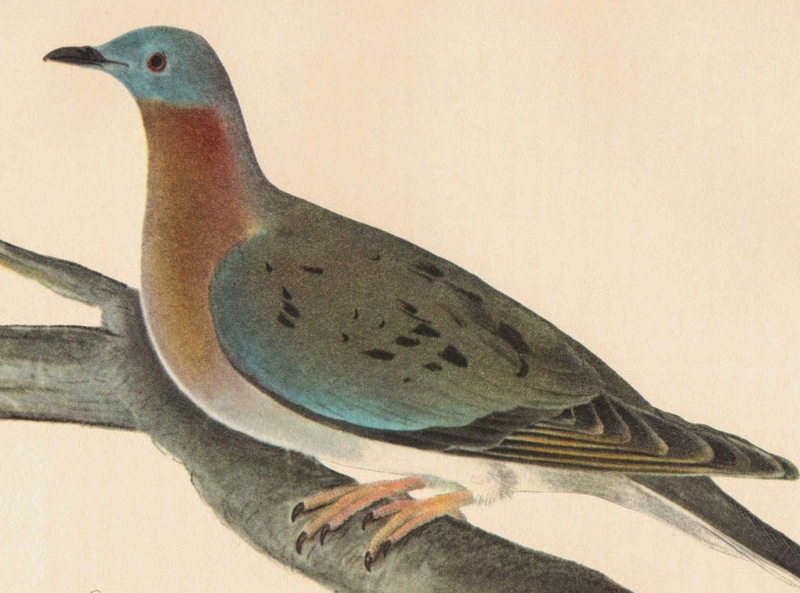 Passenger Pigeon feathers were in great demand in the 19th C as adornments, especially for womens hats. While they were, at one time, the most populous bird in, perhaps, all the world they,too, fell into extinction. 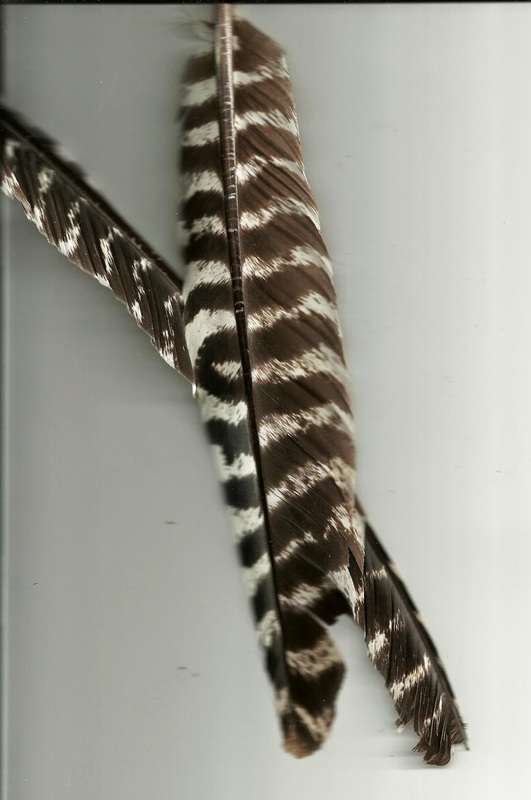 Ostritch feathers, because of there strength and size were popular materials for fans. Advertisement from Sears and Roebuck & Co. catalog, Fall, 1900 featuring assorted feathers and whole parrots, available in either black or green, also colored pigeons. The price, a whopping 59 cents. 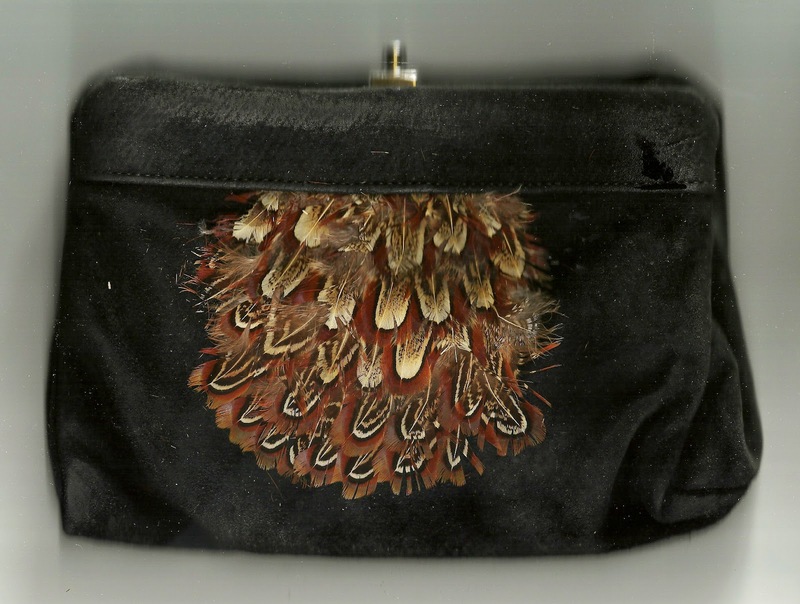 Vintage, lady's evening purse with quail feather adornment. 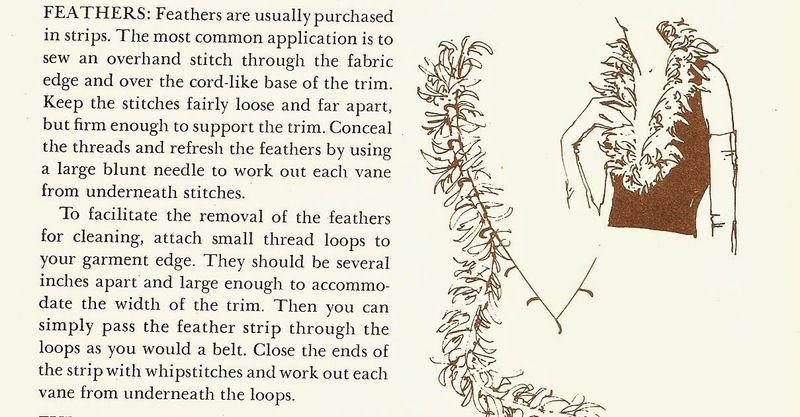 The Vogue Sewing Book, 1975, pg 392 describes the technique of attaching purchased strips of feathers. 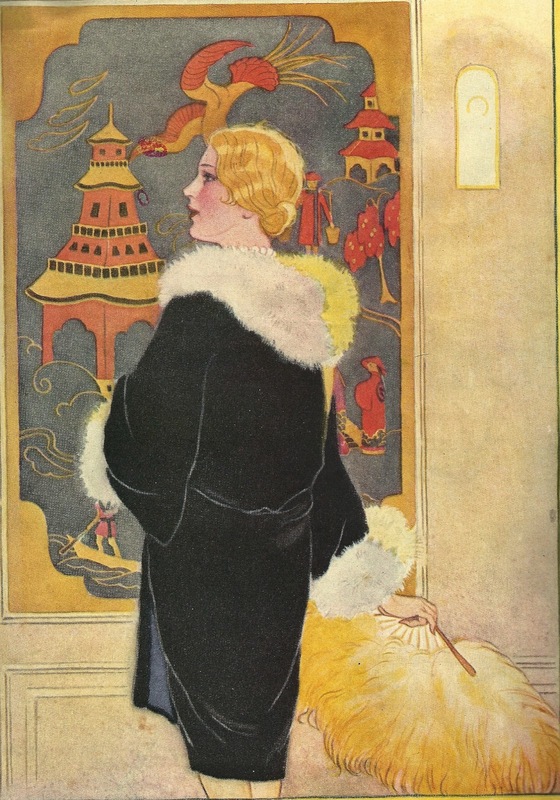 They advocated "Don't be skimpy-use rows and rows of them for a lavish effect". Today, couturier creations feature opulent garments adorned with masses of beads, sequins, pearls, lace and feathers. While these are pieces of modern textile art they are not practical for the average wearer and feathered embellishments are now used as decorative elements on accessories. 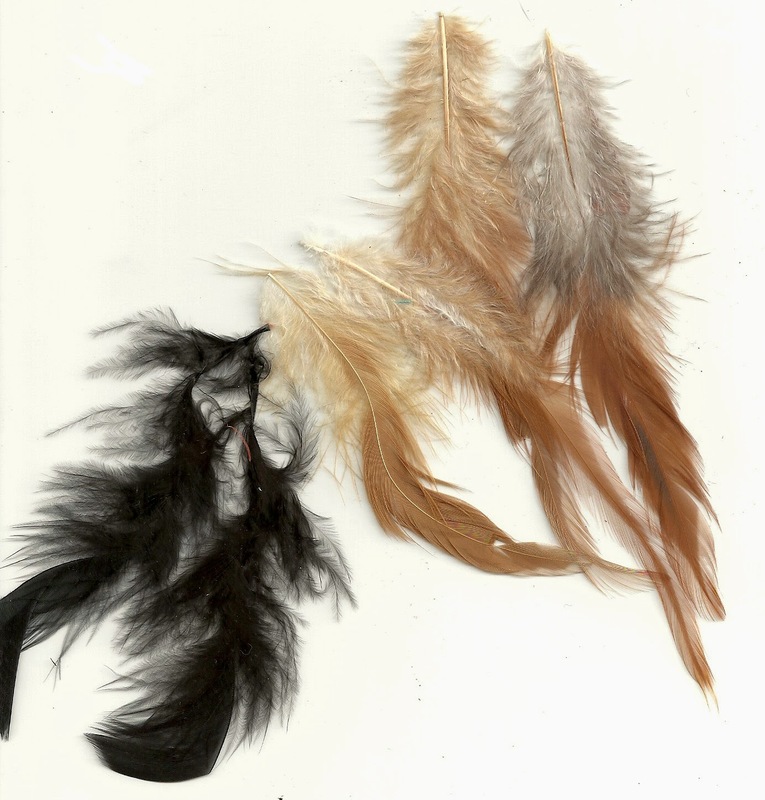 Feathers can be purchased from craft shops as well as on-line. Or you can gather them from under your bird feeders.